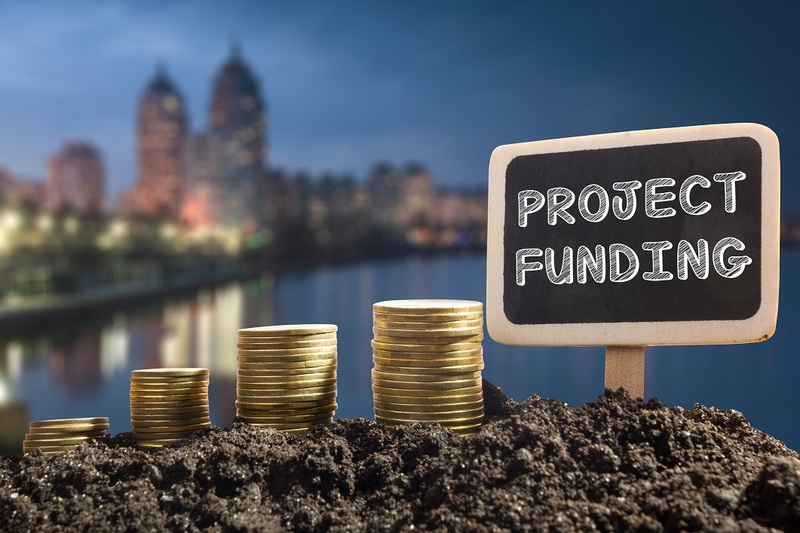 It seems like a catchy idea is all an aspiring entrepreneur needs these days in order to raise money on crowdfunding sites like Kickstarter, Indiegogo, and GoFundMe. Do crowds gravitate toward funding bad ideas? Or can crowds make rational funding decisions and, better yet, exceed venture capital investors and banks in identifying promising projects?